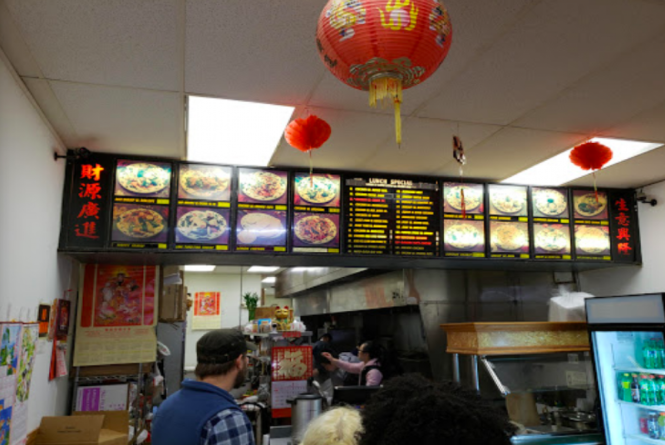 Our Chinese restaurant specializes in Szechuan and Cantonese cuisine. We don’t use MSG in the food we serve. With our casual atmosphere, your satisfaction is guaranteed.